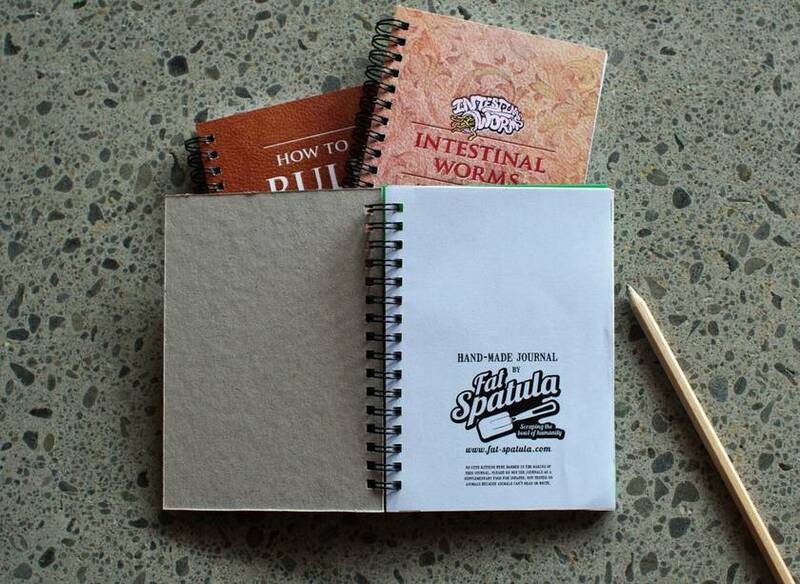 This notebook is perfect for your bag or pocket. 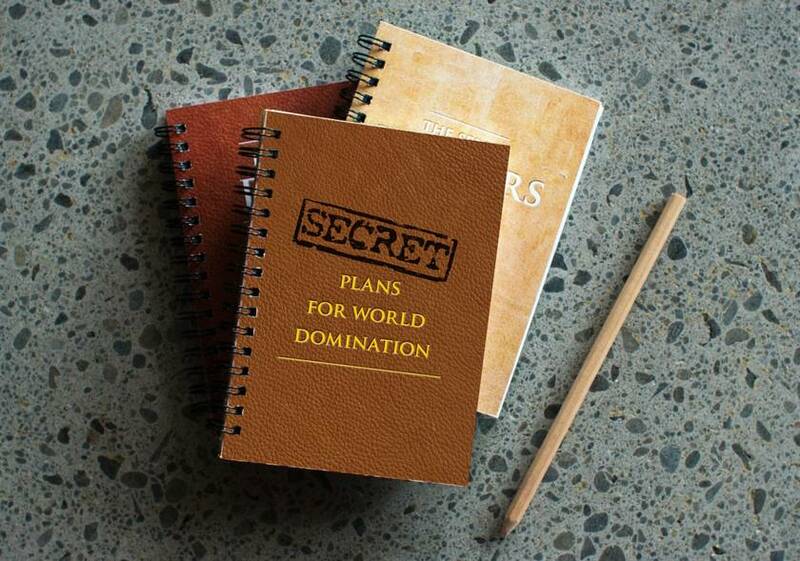 Whip it out when you want to make an impact, or just use it to keep your day-to-day notes in. The hand-made notebook is A6 size (105 x 148mm) and contains roughly 40 sheets of blank 110gsm cartridge paper, and it is wire bound. 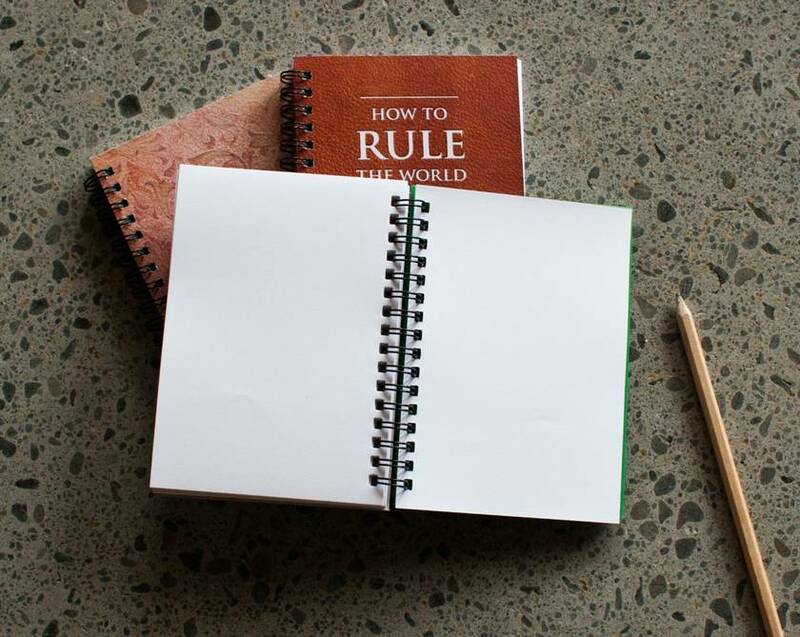 Perfect to scribble in, write lists or to put your thoughts to paper.